ZIMLIN provides after sales service. With engineer on-site repair service if customers need. And provides life-time technology support, one year warranty. In addition, Our company offer technology support life-time. And free and offer skill trainnings for the operators from the client companies. 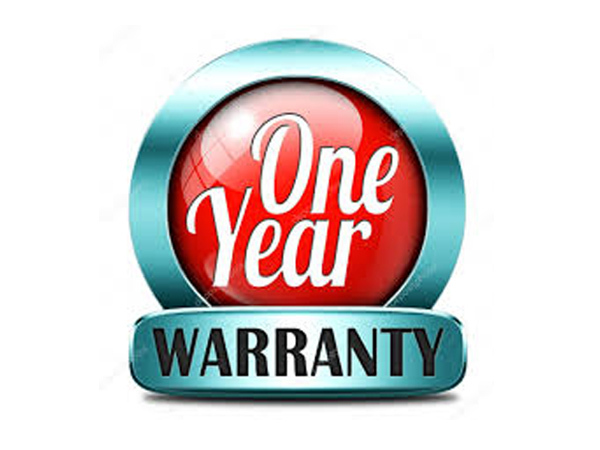 1 year warranty from the date of original purchase. In fact, we will provide customers comprehensive and thoughtful service. Granted that, we wholeheartedly welcome new and old customers coming guidance. If have some problems with machine we will send technicians repair. but must in during the warranty period and not human error. 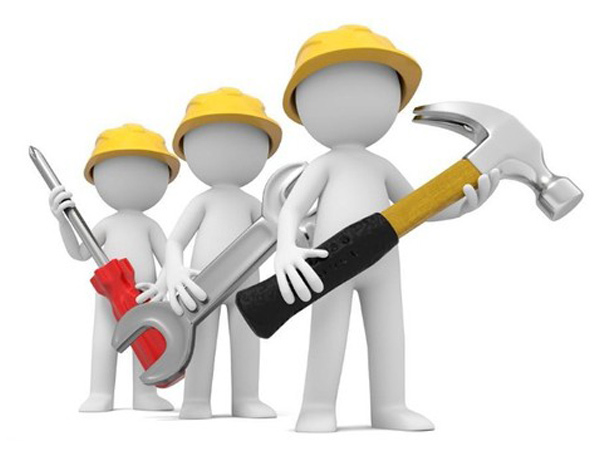 Our company will send professional maintenance personnel to repair. of course, door-to-door maintenance service support covers the whole world. 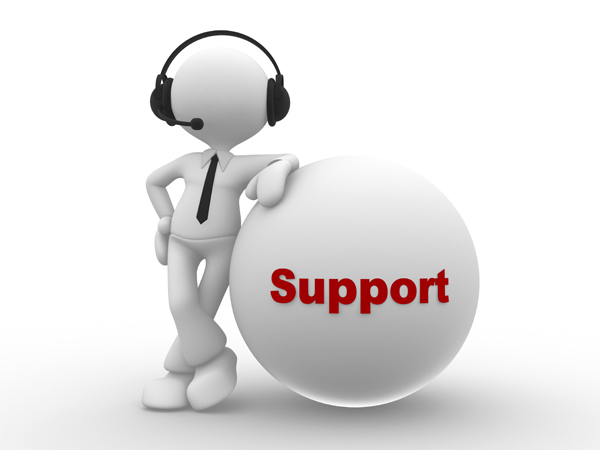 Offer technology support life-time for free. Our company will provide you with technical support. Certainly, if you have already purchased zimlin's products, you can contact us online. -Contact us by email and tell us the detail, We will help you solve the problem for as soon as possible. ZIMLIN provides after sales service also including regular skill trainnings. 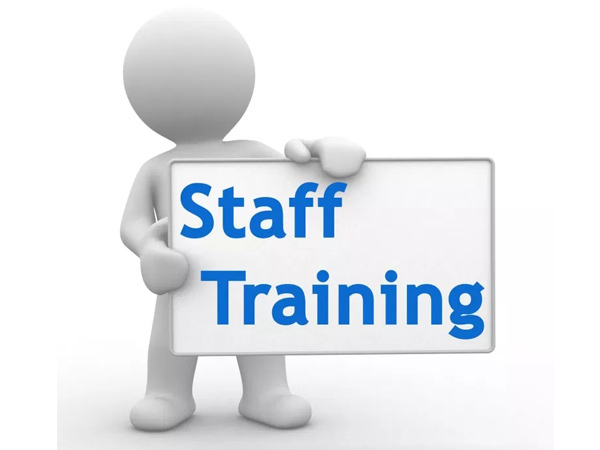 Professional staff will show you how to use and operate the machinery.